Austin City Manager Spencer Cronk has announced the finalists for two Assistant City Manager positions. The two positions being hired now are the Assistant City Managers who will oversee the City’s efforts around three strategic outcomes that are part of the City’s Strategic Direction 2023. One position will oversee departments and projects focused on economic opportunity and affordability. The other will manage efforts on health & environment and culture & lifelong learning (Candidate bios and photos below). In late July, Cronk issued a memo outlining the restructuring of the City Manager’s Office around the outcomes in the Strategic Direction 2023. The memo detailed the process for an open recruitment for four Assistant City Manager positions and one Deputy City Manager. The memo outlined that this process would begin this Fall with the recruitment of these two positions. In September, a survey was released to the public asking them to identify the skills and characteristics they felt were most important for City leaders to possess. The response to the survey helped build the job posting and candidate profiles. This information will also be used as selection criteria for the positions. Cronk solicited additional feedback in September from the quality of life groups and with community groups related to the areas of responsibility on which each Assistant City Manager will focus. Applications for the positions were open from October 8 to November 2, 2018. Interviews with the finalists for the two Assistant City Manager positions will occur in the coming weeks. 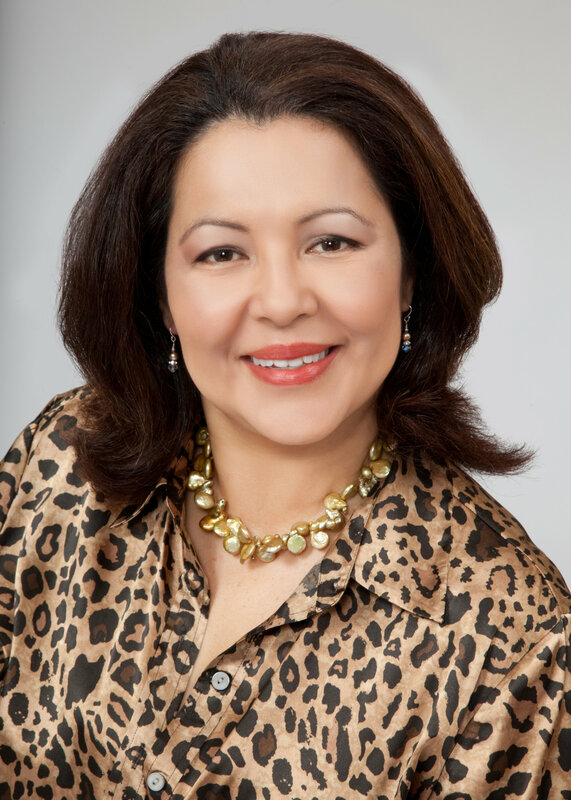 Sylvia Carrillo-Trevino is currently the Assistant City Manager for Corpus Christi, TX. In Corpus Christi, she provides oversight to many departments including the Office of Management and Budget, Finance, Strategic Management, Asset Management, and others. 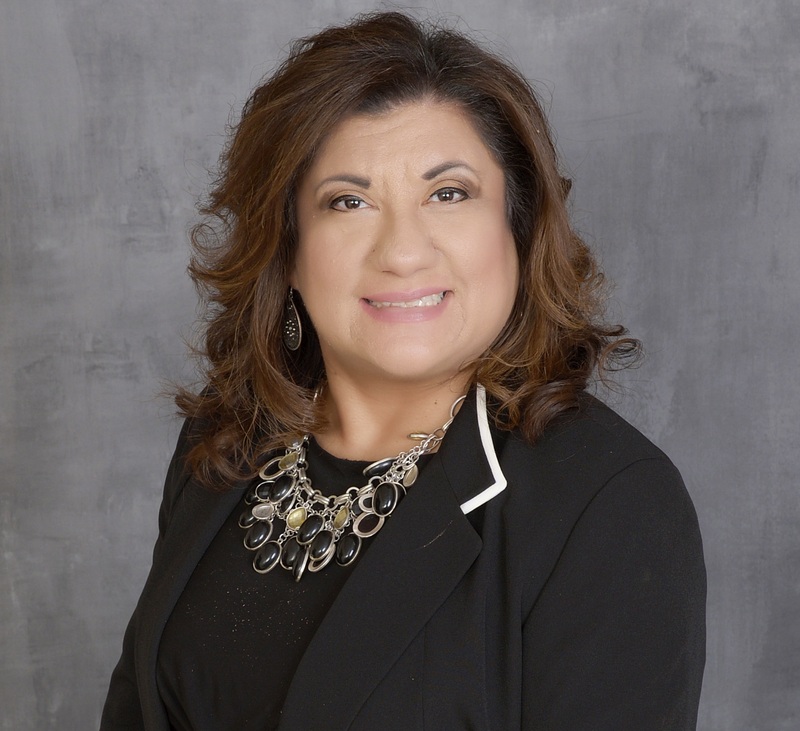 She is a graduate of Del Mar College where she received her Associate in Business Administration, and Texas A&M Corpus Christi where she received her Bachelor's in Business Administration and Master of Public Administration. 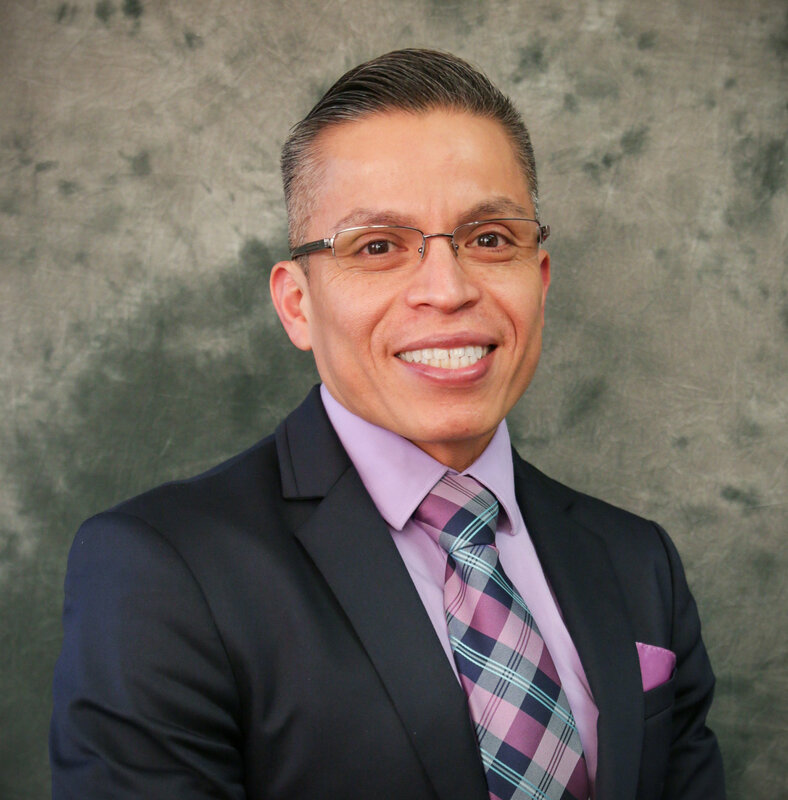 Rodney Gonzales is the Director of the City of Austin Development Services Department (DSD). He has 22 years of experience in key leadership positions in local government, 12 of which are with the City of Austin. 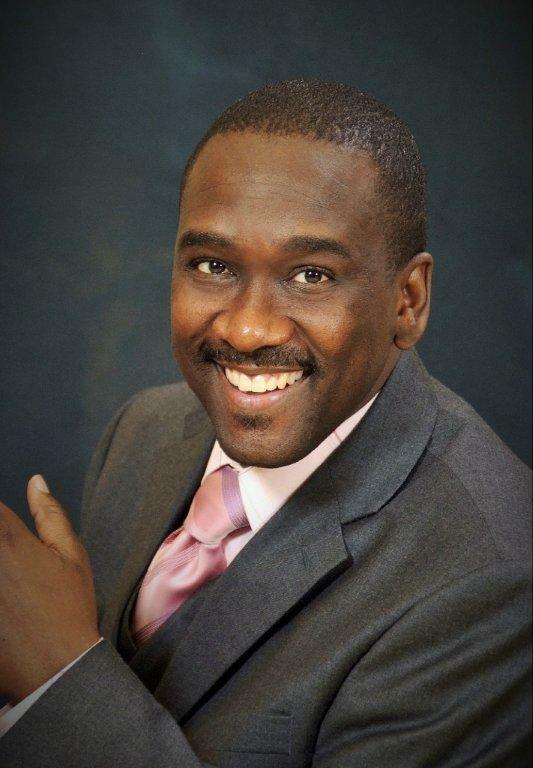 He holds a Master’s Degree in Business Administration and a Bachelor’s degree from Texas State University. Paul Jadin joined the eight county Madison Region Economic Partnership as President in November 2012.At MadREP, he is responsible for all business retention, expansion and attraction efforts along with an innovative talent and education program as well as international activities and collaboration with state, regional and local partners. Jadin earned a B.A. in Political Science from Northwestern University in Evanston, IL, and an M.S. in Public Administration from the Florida State University. He is also a Certified Economic Developer. 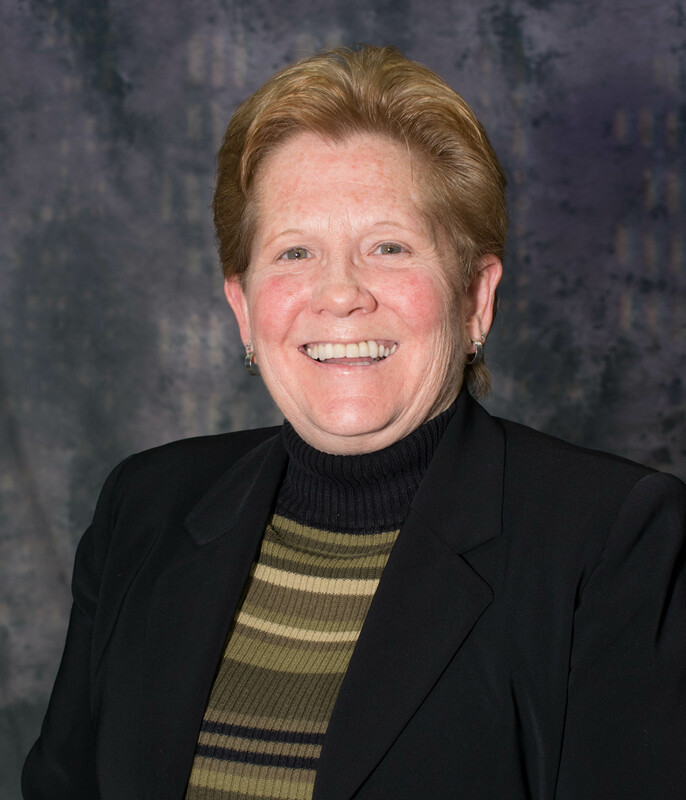 Theresa O'Donnell has worked for her hometown, Dallas, Texas for more than 15 years. The great majority of her tenure was spent as the Director of Planning and Development. 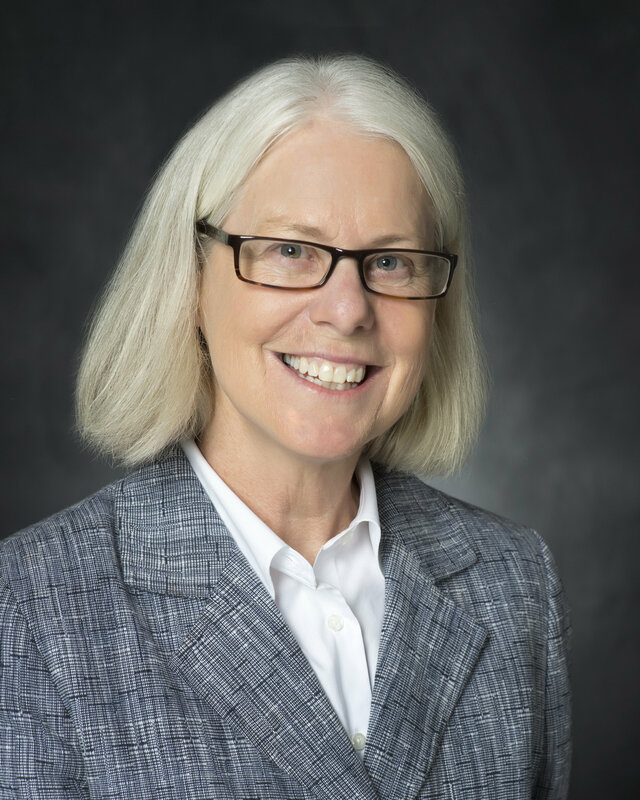 In this capacity, she oversaw the functions of long-range land use planning, zoning and subdivision, historic preservation, real estate development, transportation planning, engineering, building inspections and permitting. Most recently, Ms. O'Donnell worked directly for the City Manager overseeing the development of two outward facing, multi-departmental plans: Neighborhood Plus and the Resilient Dallas Strategy. 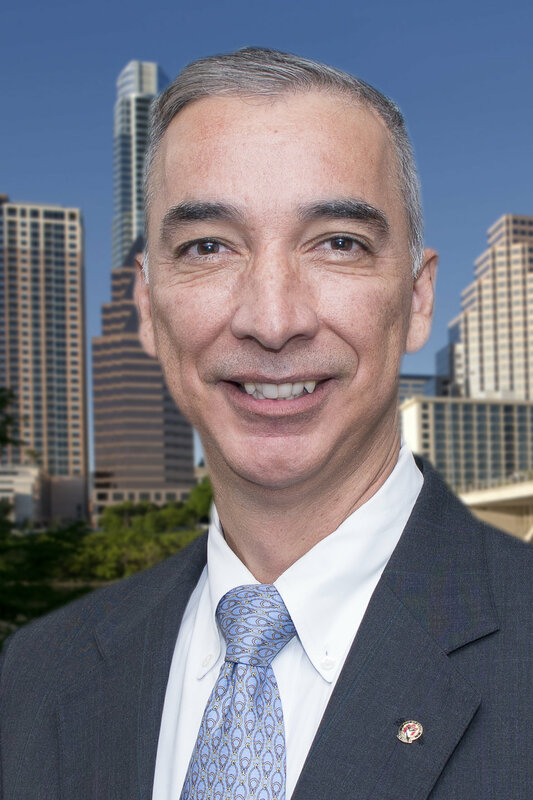 Joe Pantalion currently serves as the Interim Assistant City Manager over the Development Services group of departments for the City of Austin. 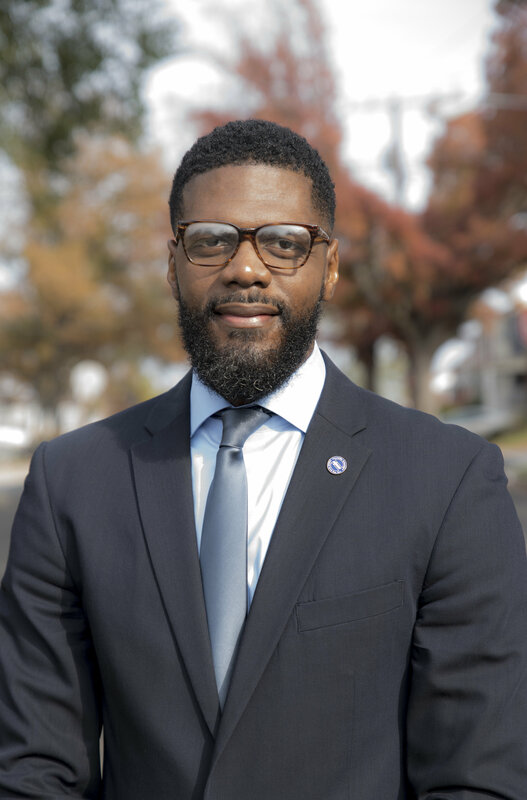 He oversees the Aviation Department, Development Services Department, Neighborhood Housing and Community Development Department, Planning and Zoning Department, and Watershed Protection Department. He is a licensed professional engineer with a civil engineering degree from the University of Texas at Austin. Daniel Betts is currently serving as the Director of Cincinnati Recreation Commission. 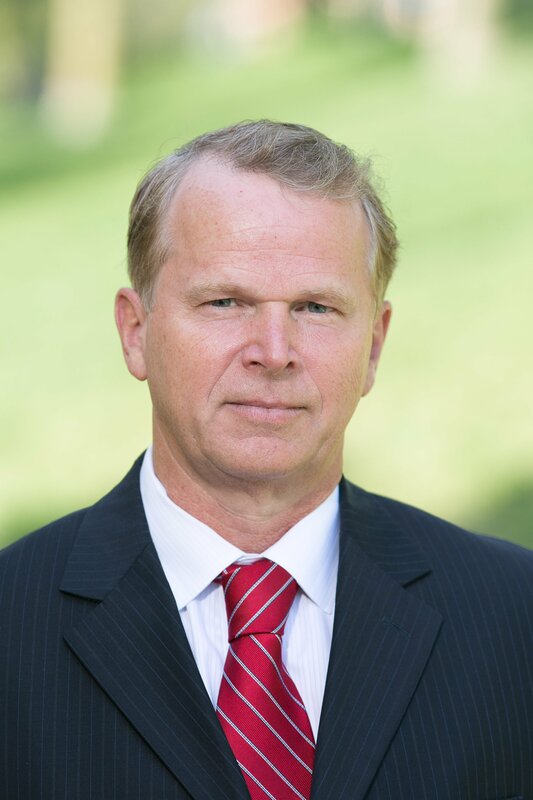 Betts is a public servant with 20 years of executive leadership experience managing personnel, property and multi-million dollar budgets. He has served in leadership roles within recreation and parks, higher education, US Army, nonprofit, and government organizations. Betts holds a Master’s Degree in College Student Personnel (MS) from the School of Education at Western Illinois University and a Master of Business Administration (MBA) from the University of Phoenix, Denver. He also has a Bachelor of Science degree in Sociology from Western Illinois University. Sara Hensley is currently the Interim Assistant City Manager with the City of Austin. Hensley held the position of Director of Parks and Recreation in Austin from December 2008 until March 2017, when she was asked to serve in the interim role. 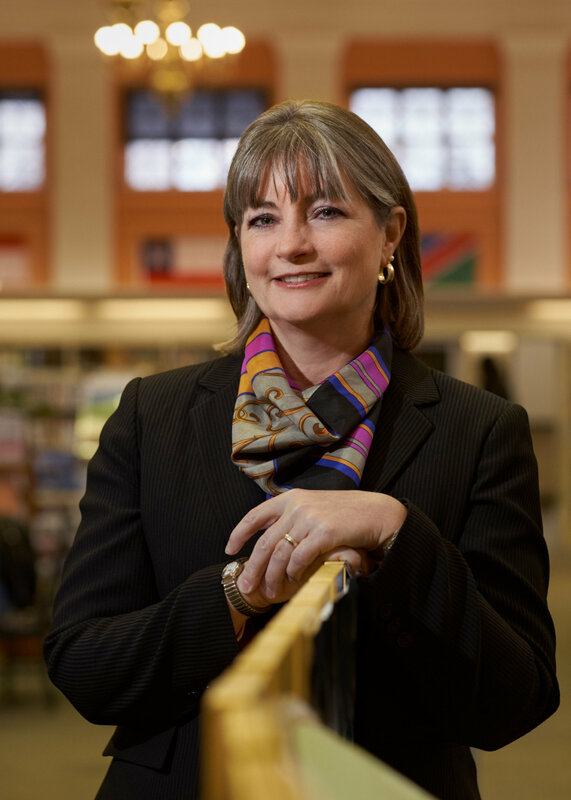 In her capacity of the Interim Assistant City Manager, she works with leaders in the areas of Libraries, Health, Parks and Recreation, Real Estate and Animal Services. She attended the University of Arkansas where she received her bachelor’s and master’s degrees. Siobhan Reardon is President and Director of the Free Library of Philadelphia. Since joining the Free Library in 2008, Ms. Reardon has spearheaded the Library’s initiative to move beyond its walls by creating computer and internet outposts with local organizations in underserved neighborhoods, and at the Philadelphia International Airport. She holds a B.A. from SUNY Purchase, an M.A. from Fordham University, and an M.L.S. from the Palmer School of Library Science at Long Island University. Noelia Rodriguez is the former managing director of communications, government relations and community relations for the Port of Long Beach, the nation’s second largest port. She is an accomplished government relations and strategic communications executive with a history of success in crisis communications, media and public relations, community relations, global diplomacy, marketing and creative services. She worked for First Lady Laura Bush as her first White House press secretary and director of communications. Christopher J. Shorter has served as Director of the Washington DC Department of Public Works since September 2015. DC Public Works has a budget of $172 million and provides municipal services in two distinct program areas: environmental services/solid waste management and parking enforcement. Both contribute to making District streets and public spaces clean, safe, attractive and accessible. He received a Master of Public Administration degree from the University of Pittsburgh’s Graduate School of Public & International Affairs and a Bachelor of Science degree in economics from Florida Agricultural & Mechanical University in Tallahassee, Florida.